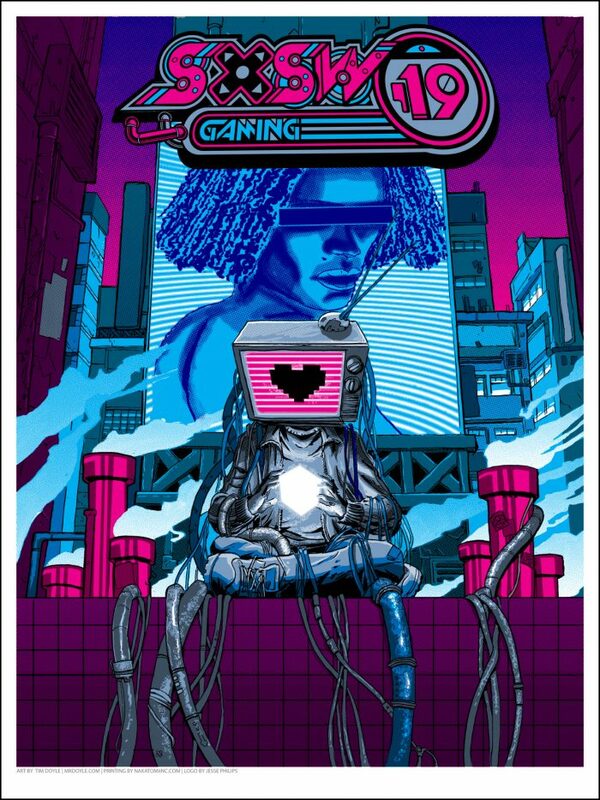 Artist Tim Doyle was hired to create the official poster for the SXSW 2019 Gaming event! 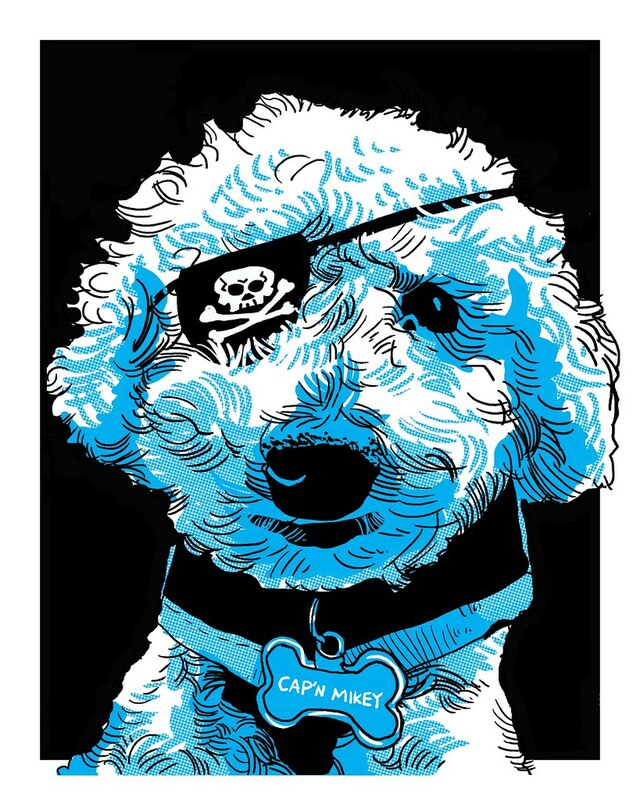 This print measures 18×24 and is hand-printed right here in Austin, TX! Logo design by the always amazing JESSE PHILIPS! What it looks like with the lights off! Available exclusively at the Convention Center here in Austin, during the SXSW conference! Nakatomi will also have a TINY amount at our annual Flatstock booth, this Thursday through Saturday! 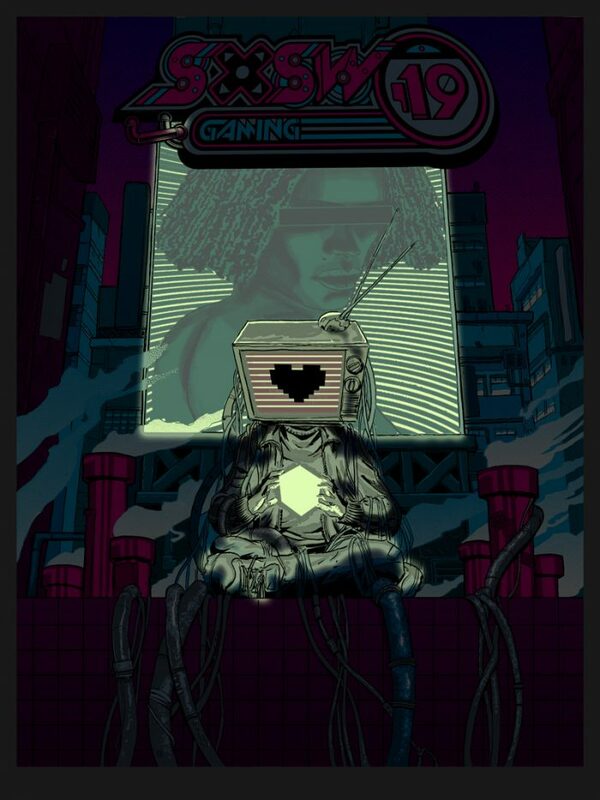 Comments Off on SXSW 2019 Gaming print! UnReal Estate: Secret Headqarters Opens 2/2/19 at SpokeArt San Fran! UnReal Estate returns! 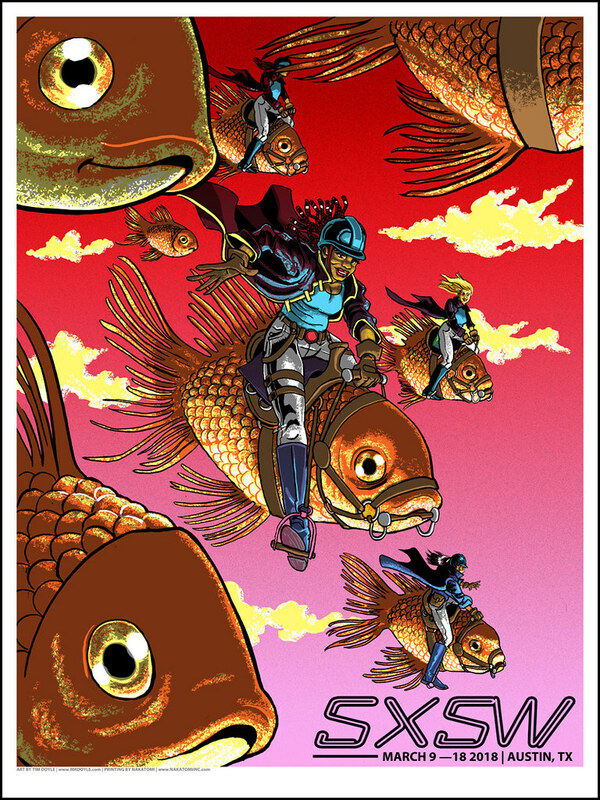 SpokeArt in San Francisco will be hosting artist Tim Doyle and his sixth (and final?) UnReal Estate solo art show! Featuring all new work (and some select archive prints) on display and and available for purchase first at the gallery opening! 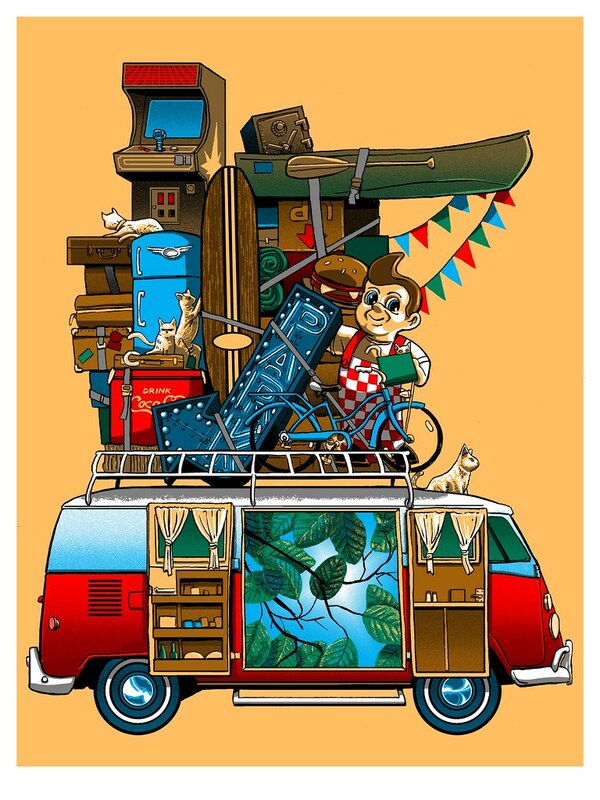 This time around, all the new prints will focus on the theme of a Secret Headquarters- be it a refuge, a home, a gathering place, or quite literally- a SECRET HEADQUARTERS! 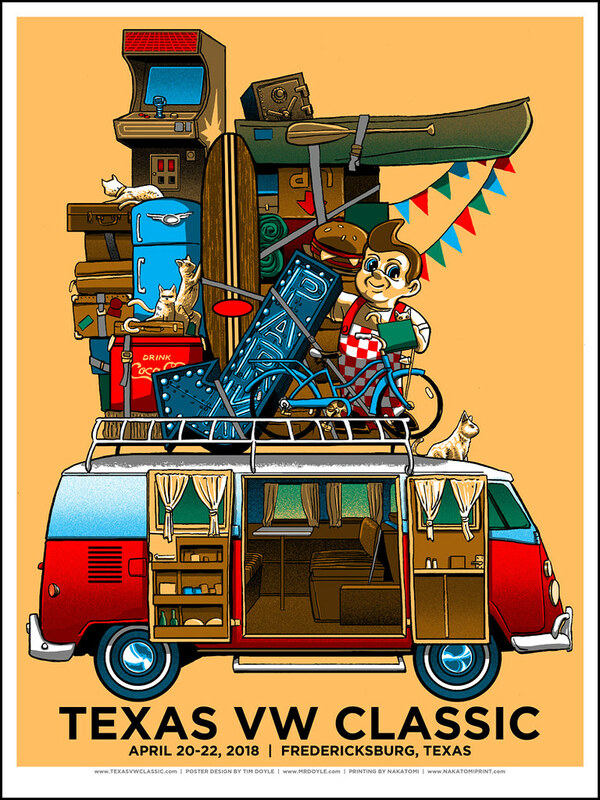 The gallery opening will be from at Spoke Art at 816 Sutter St in San Francisco from 6-8pm on Saturday, February the 2nd. The artist will be in attendance. OPENING NIGHT BONUS- while you’re there, bring out your copy of the UnReal Estate book (or pick one up at the gallery) as Doyle is doing free doodles in every book that evening! SpokeArt will have all remaining prints for sale on their store page HERE on Thursday February 7th. Join our Mailing list HERE and we’ll let you know the exact time of the drop! Thank you all so much, and see in you in San Francisco! Comments Off on UnReal Estate: Secret Headqarters Opens 2/2/19 at SpokeArt San Fran! Available HERE on Tuesday 12/11 at 2pm Central time! 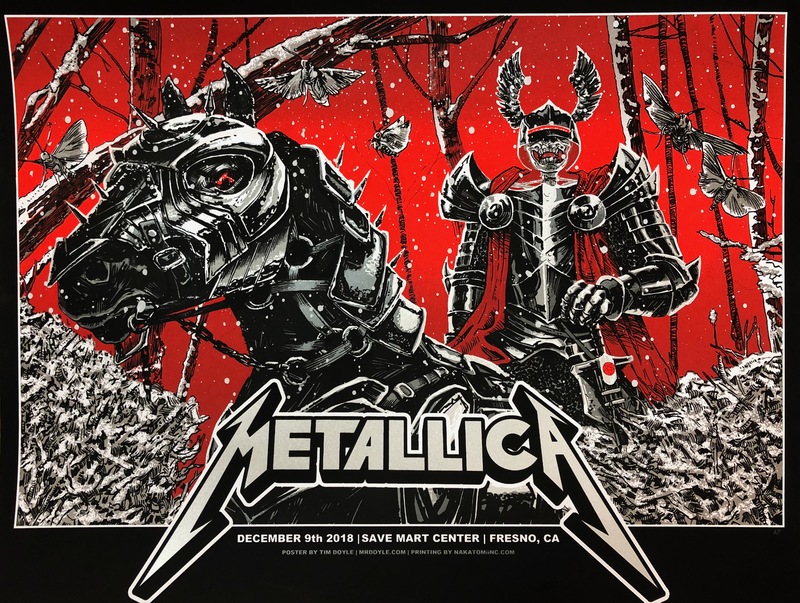 Artist copies of Monday’s sold out VIP poster for the Metallica show in Fresno are coming to Nakatomi! 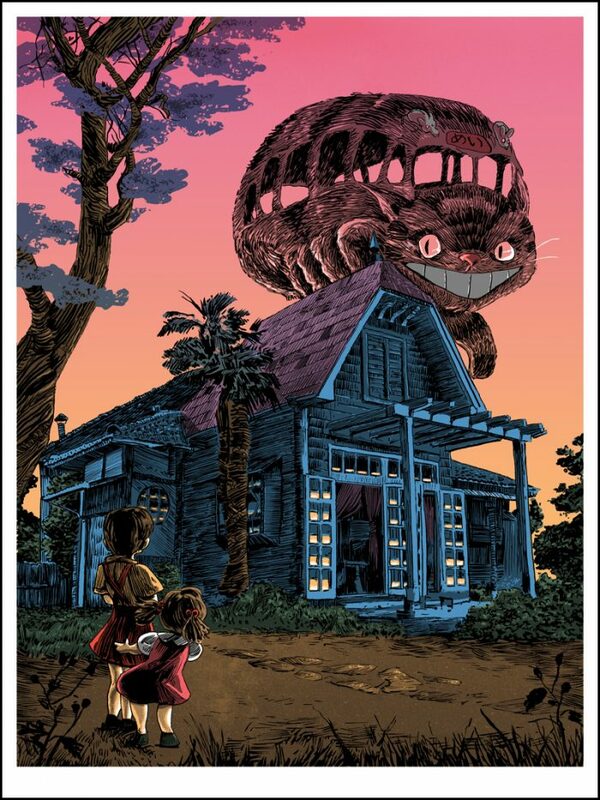 This print is illustrated by artist Tim Doyle. 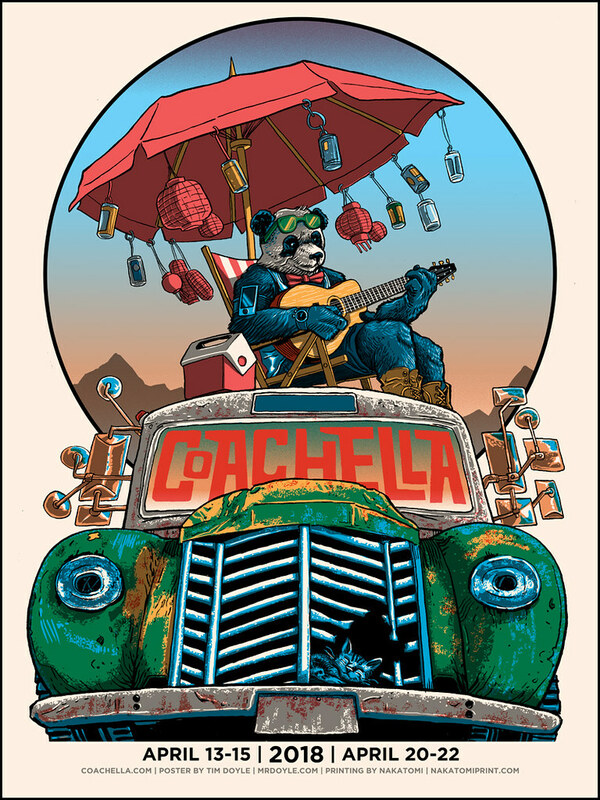 These 18×24″ hand-printed 6-color silkscreen gigposters are hand marked in a limited AP edition. Features metallic silver ink. Note- the prints at the show were off-set / litho prints- these are the ONLY screenprinted versions of these prints available. See the variant below after the jump! 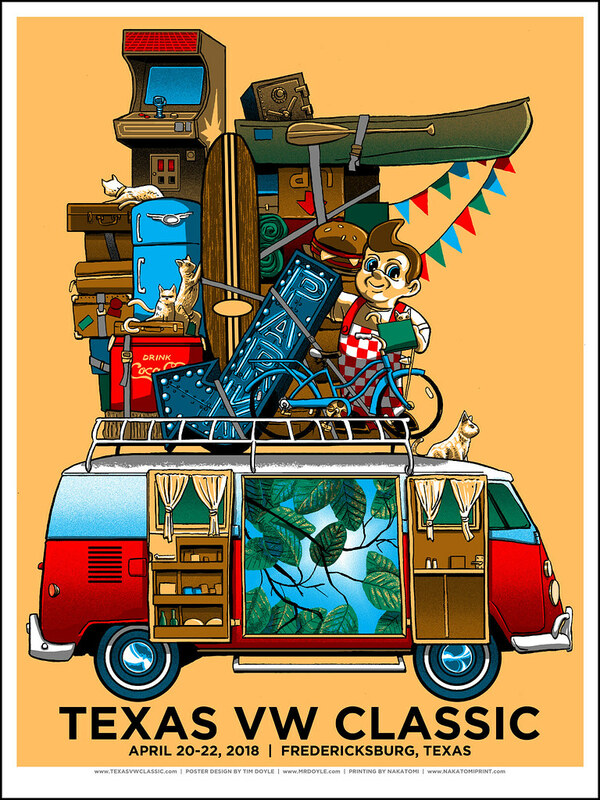 Umphrey’s McGee Foil print available today! UMPHREY’s McGEE Chicago by Doyle! 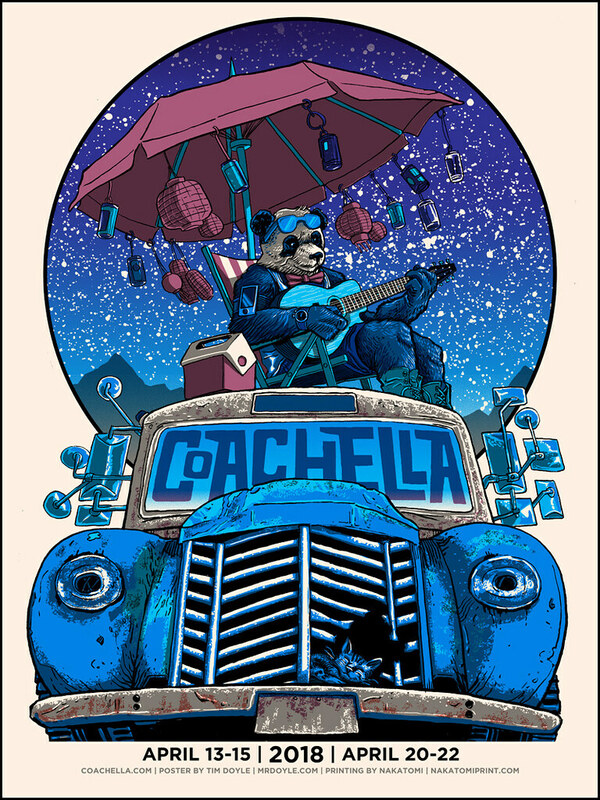 Artist Tim Doyle was commissioned to design and print the exclusive poster for the Chicago date for the Umphrey’s McGee tour! 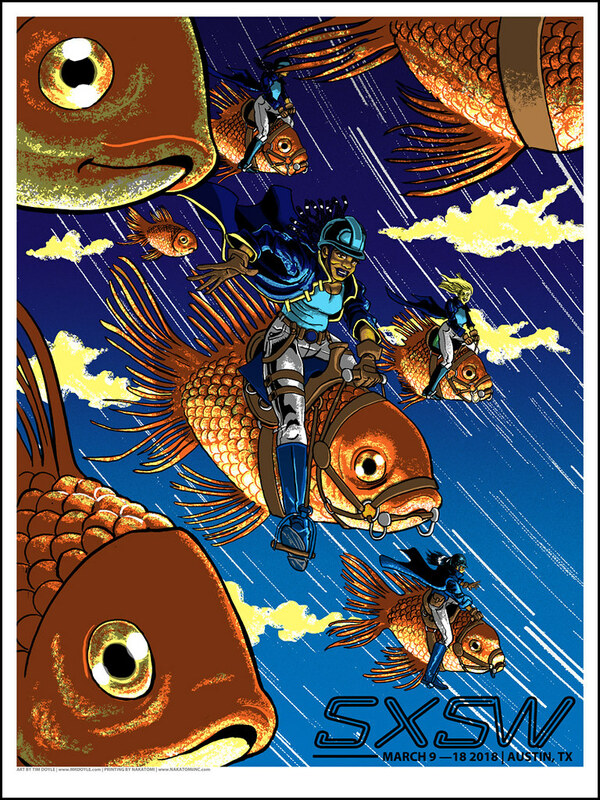 This 18×24 hand-printed silkscreen poster features 3 (!!!) split fountains, and is printed on Iridescent Foil stock. 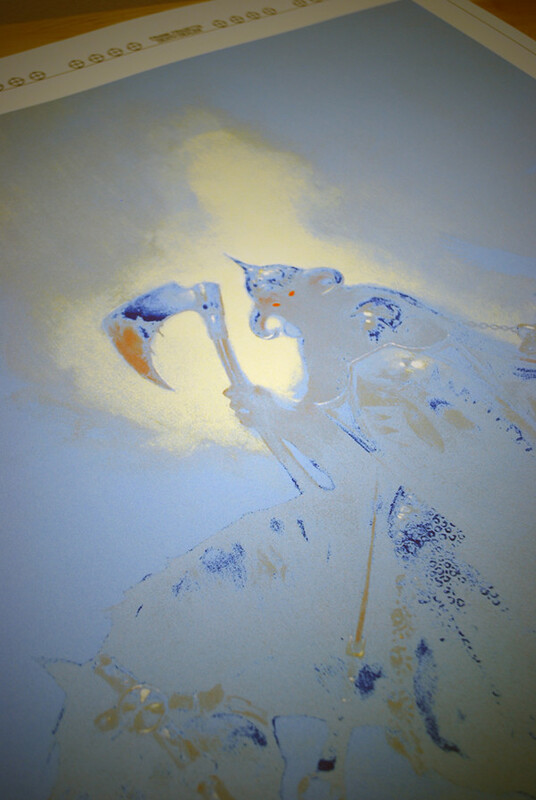 Photos here are of the actual print, not digital mock-ups! 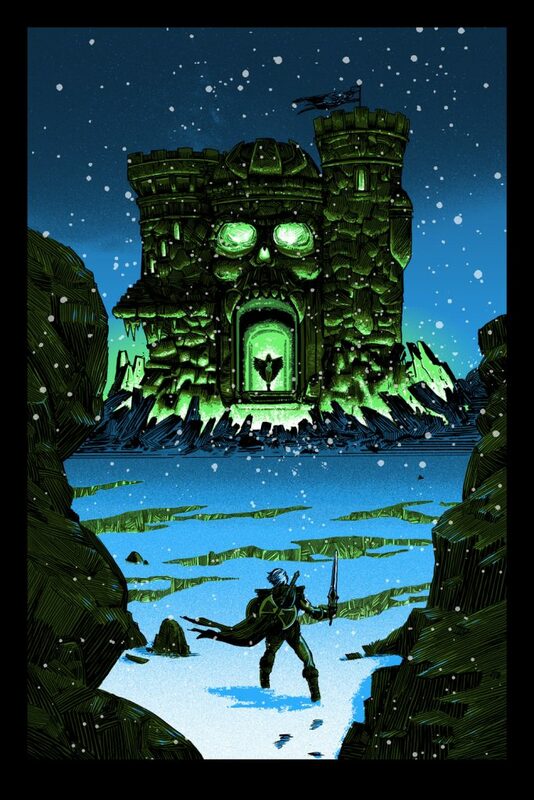 Available HERE in the Gigposter Section of the Nakatomi store. See more pics and read more after the jump! 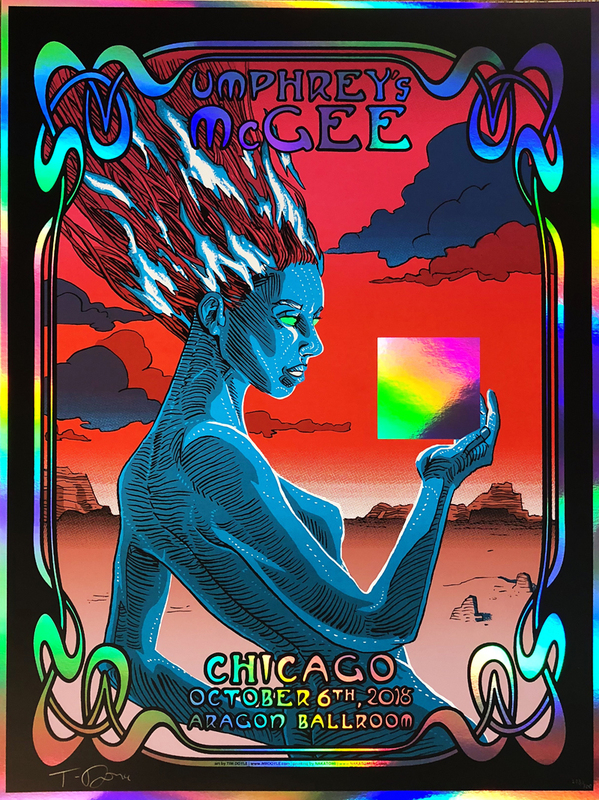 Comments Off on Umphrey’s McGee Foil print available today! This is crazy nerdy, but I can’t put this on social media and have someone read it by accident, so here it is where you’ve been adequately warned. This is what I am currently thinking will happen in Avengers 4, and Guardians of the Galaxy 3.